Beenie Man’s current visa issue has forced the king of the dancehall to reschedule dates for his planned US Tour. Beenie who was recently denied a United States work permit was barred from performing at the 2015 staging of Best of the Best held late last month. A rep for the dancehall deejay tells Music News that US promoters have agreed to postpone the show dates until the situation is resolved. 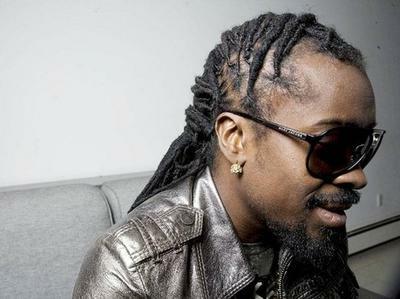 Beenie Man was expected to hit several US cities as part of his upcoming summer tour.